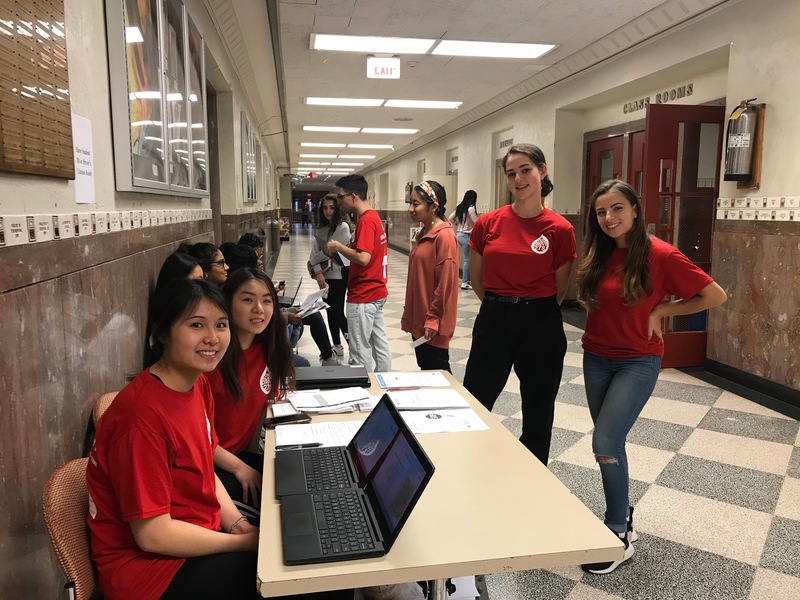 Interested in joining The Centralizer? Meetings are on Tuesdays in room 228! Send us your photos! We also welcome all article ideas. Meetings are Tuesday mornings in room 228! This content may not be published, broadcast, rewritten, or redistributed without the express consent of The Centralizer and Central High School.